I have always believed that humans are a part of nature and that they have survived on this earth by staying on top of the food chain. But as times changed, the lifestyle changed and humans began to live an easy sedentary life and started gorging on processed foods. As a result we have become physically weak and vulnerable than of most of the animals in the animal kingdom. We can even say that we have become so weak that we cannot survive without processed foods. The food on which the man survived during olden days has now become coarse and hard for direct consumption. As a result most of the natural foods such as milk, vegetables, meat, etc. as raw foods can cause health problems such as diarrhoea, constipation, infection, etc. But natural foods as well as healthy lifestyle are very essential for maintaining healthy body. Due to the absence of these two we have abundance of diseases like diabetes, eye problems, skin infections, weak bones and immune system, etc. So what would be an ideal food for all, and what would be the steps one should take to have a healthy lifestyle? Vegetables: Beans, Carrots, Cabbage, Lettuce, Broccoli, Brinjal, Beetroot, Radish, Peas, Drumsticks, Lady’s Finger, Cucumber, Turnips, Spinach, Soya beans, etc. Cereals: Wheat, Oats, Rice, Barley, Millets, Maize, etc. 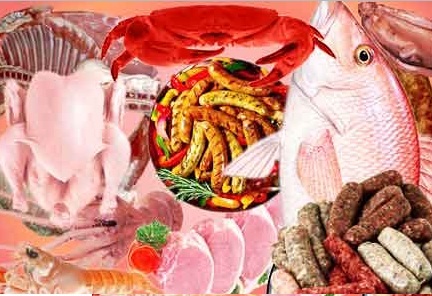 Non-Vegetarian Food sources: Milk, Eggs, Fishes, Crabs, Chicken, Prawns, Mutton, etc. Healthy lifestyle is all one needs to be healthy, and one must look for things that make it all happen. There are some key elements which makes unknowingly essential parts of our foods. Science has abundance of information about these essential elements (vitamins, minerals, proteins, carbohydrates, etc. ), which we must include in our daily diet to keep up good health. We should gradually try to make them part of our lives. Here are some steps one should take for maintaining healthy food habits and healthy lifestyle. 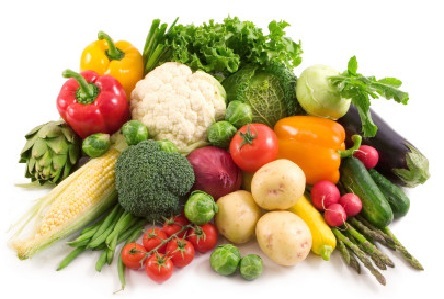 * Include variety of fresh, tender, well-washed vegetables in our regular diet. *Always remember to include proteins, carbohydrates, vitamins, and minerals in required proportions in the form of your above-mentioned natural foods. *As far as possible avoid (canned/processed) junk foods. *Exercise regularly to make the body absorb nutrients and be fit. *Have good habits and friends. *Quit smoking and excessive alcohol. *Get at least 6-8 hours of undisturbed sleep every day. *Last but not least, always think healthy, think God.